The question we hear the most when we talk about starting a Meadery is, what is mead? 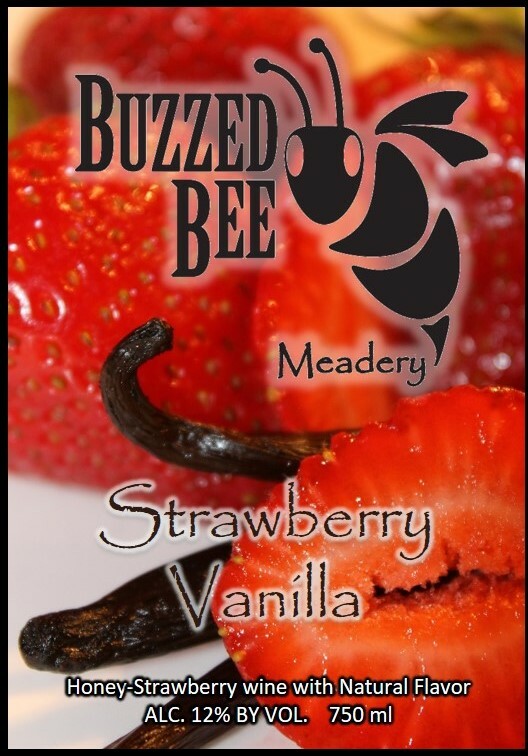 Mead is an alcoholic drink made by fermenting honey and water. Mead is also known as honey-wine. 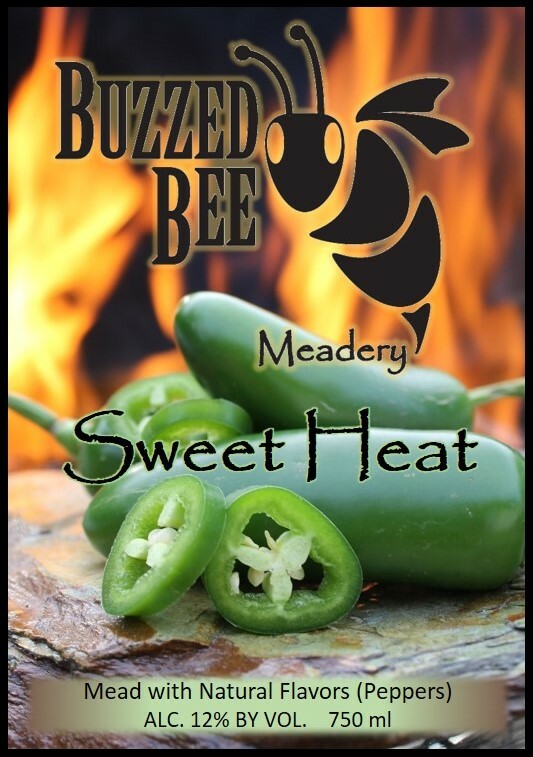 Growing in popularity mead is becoming more common across the Country showing up in wineries or independently as a Meadery. 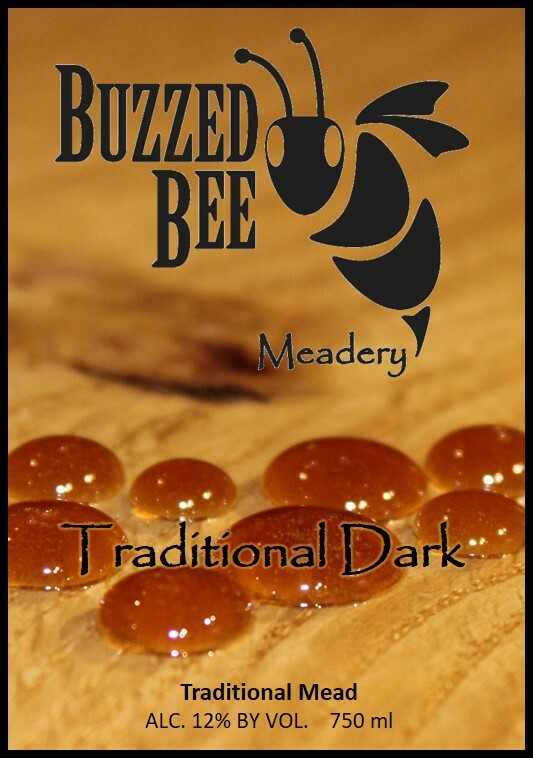 Traditional mead is made with honey and water without any additional flavorings. Metheglin is a mead made with spices or herbs. Melomel includes a combination of honey and fruit. Examples we have been testing include the addition of aronia berries, elderberries and goji berries. 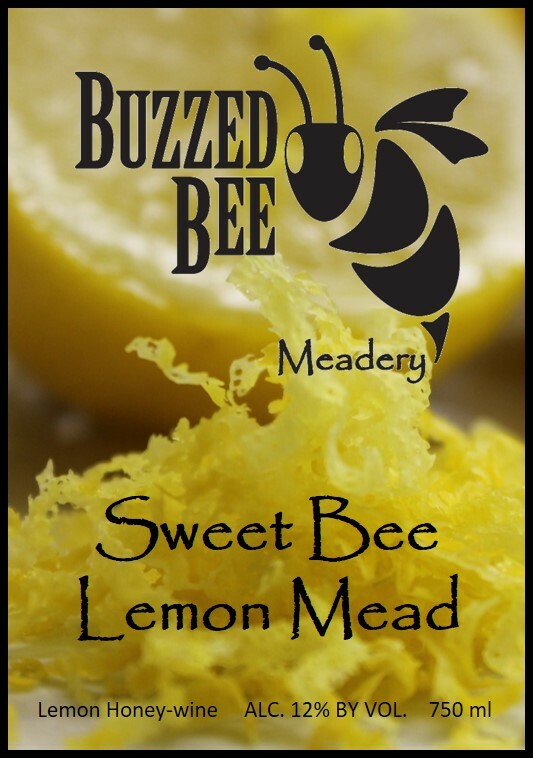 Every Mead we produce is considered a small batch and therefore availability changes frequently. It is always a good idea to contact us if you are looking for something specific. Typically we have 5-7 meads available at any given point in time. 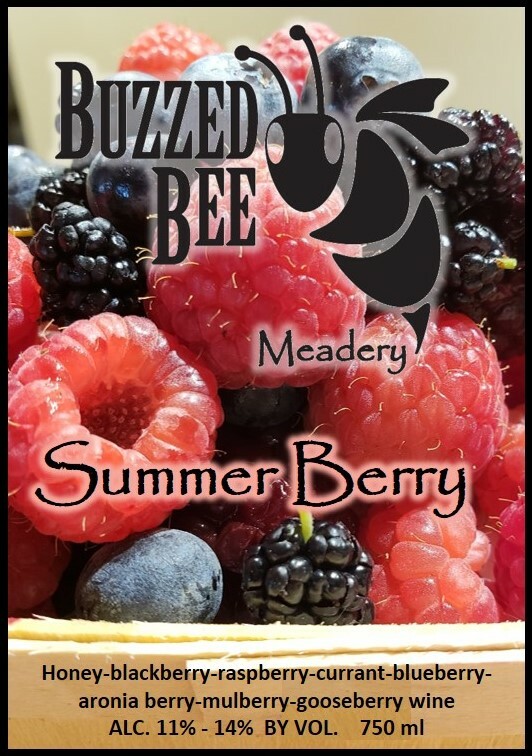 Visit us frequently to see what’s new at the Meadery. Cheers!